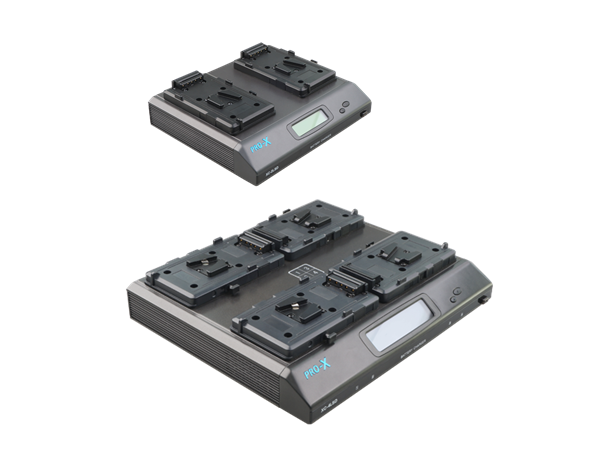 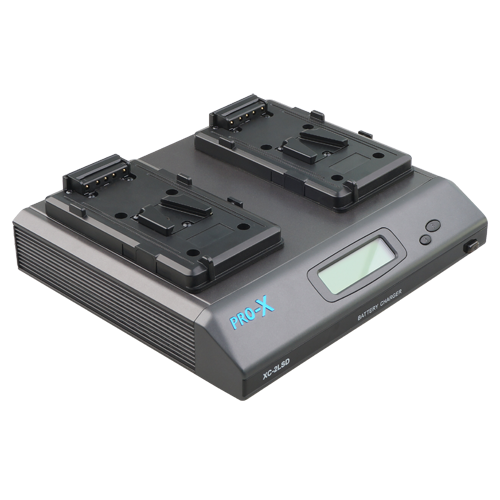 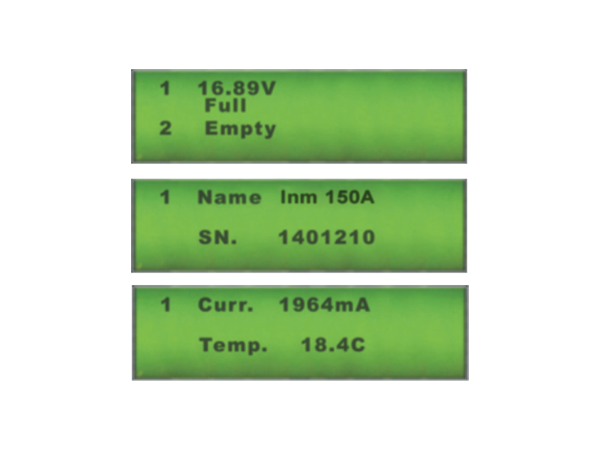 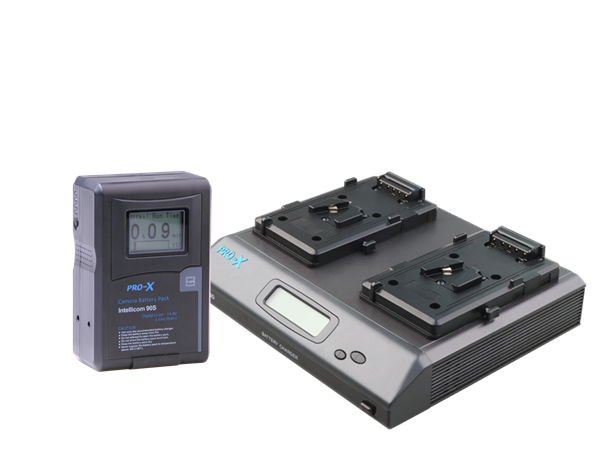  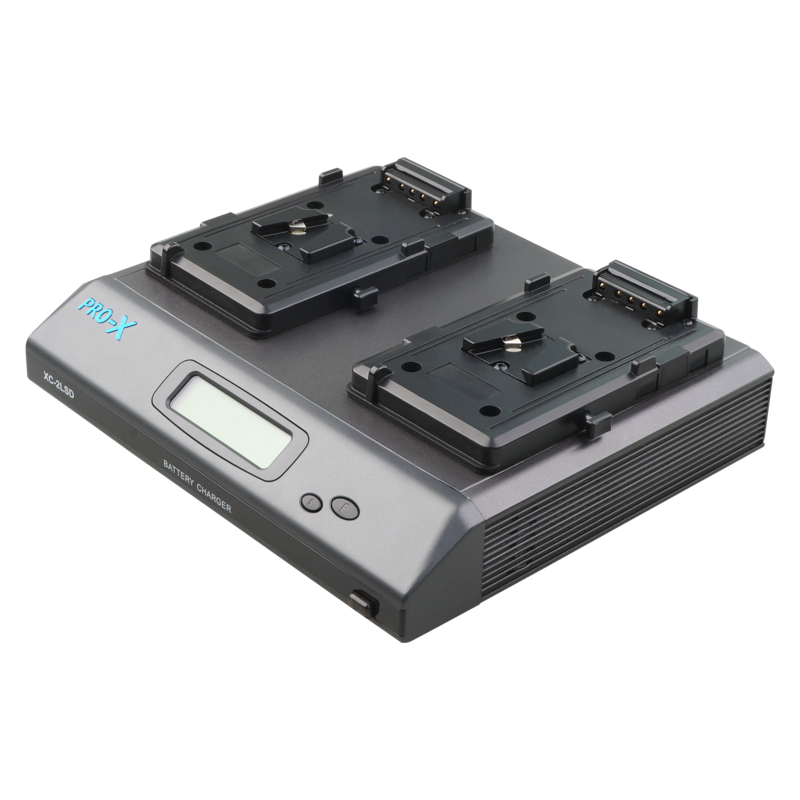  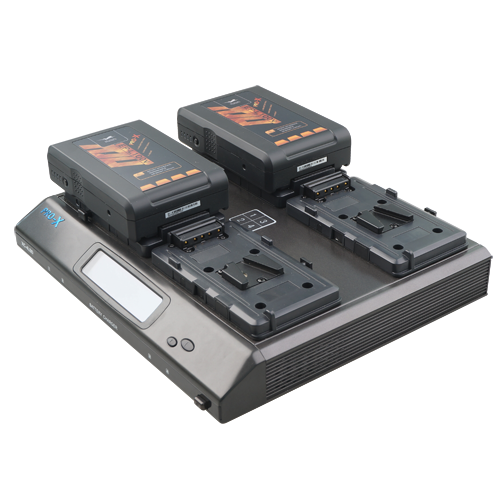 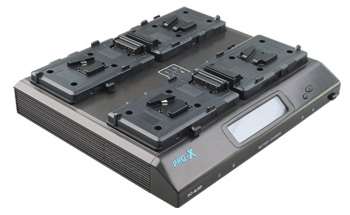  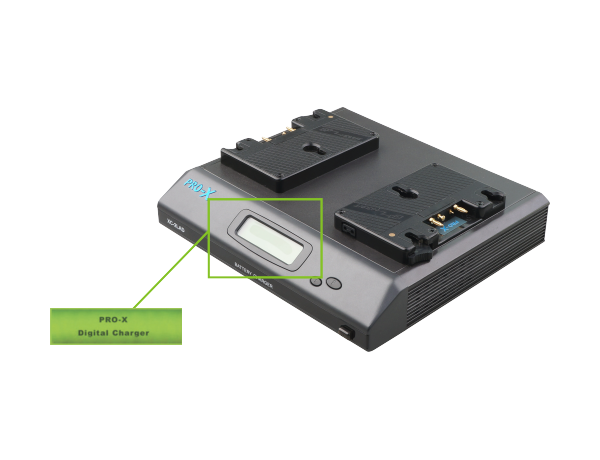 PRO-X Digital chargers feature a large, backlit, multifunction LCD which displays charge status, battery type, serial number, charge current, chemistry, present temperature and voltage, charge/discharge cycle, battery capacity, and date of manufacture.   PRO-X Digital Chargers include all the standard features as XC brick style chargers plus the unique Digital features. 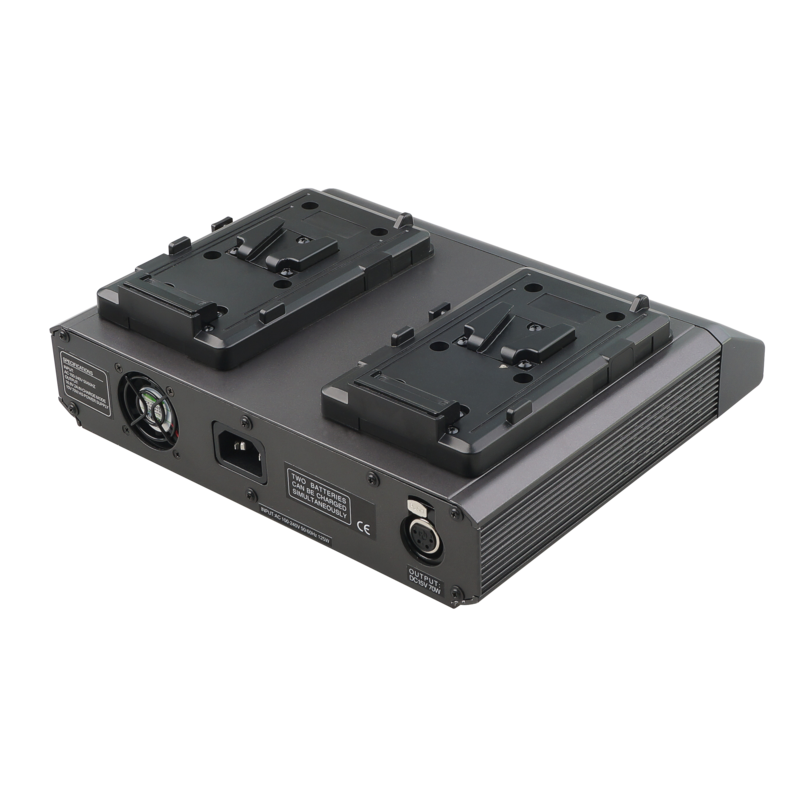   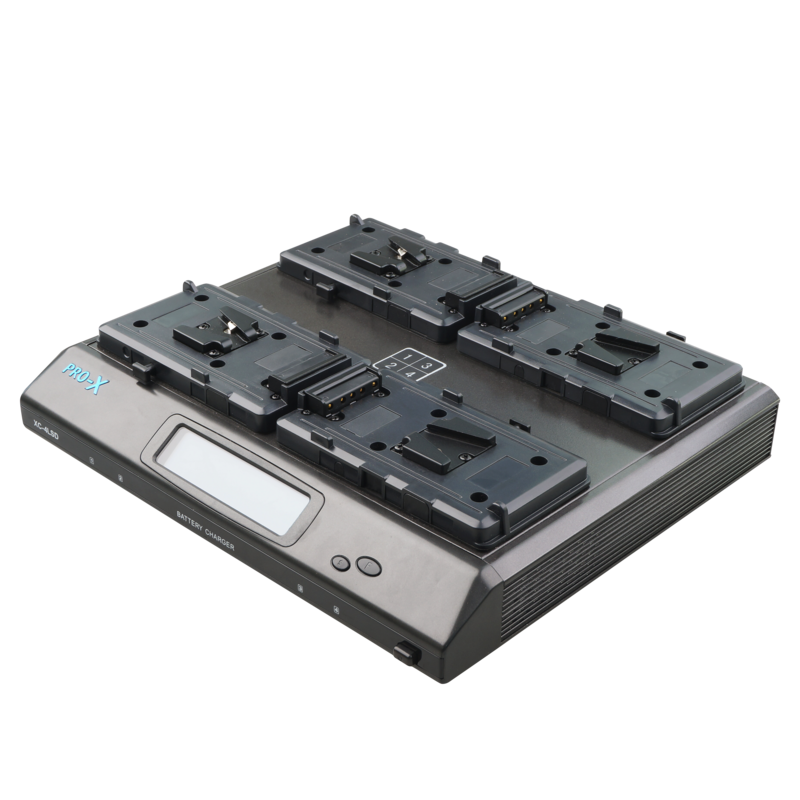 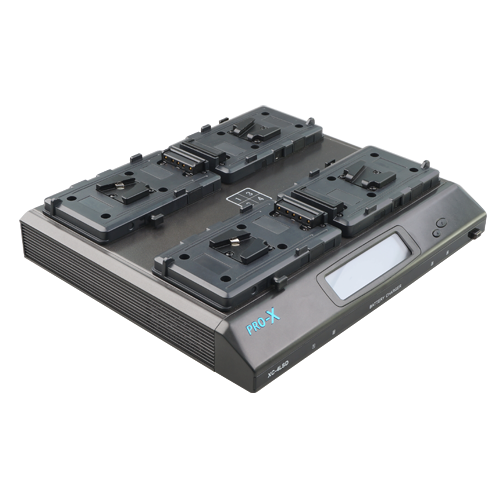 The standard features include: Simultaneous and MultiChemistry charging, V-Type or 3-Stud mount plate options, 70/100 watt camera power supply, and a 3-year comprehensive warranty. 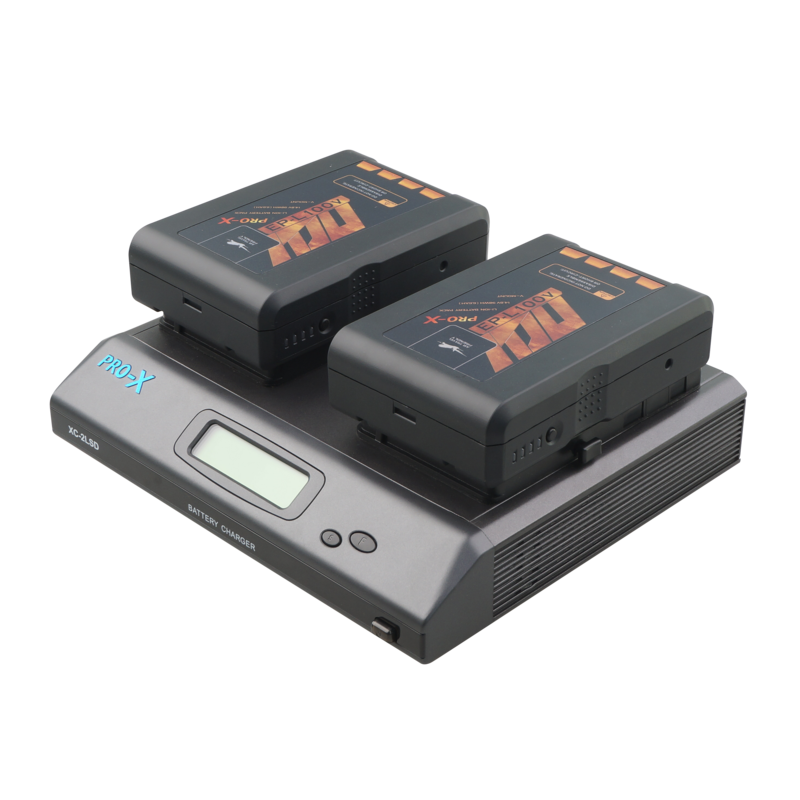         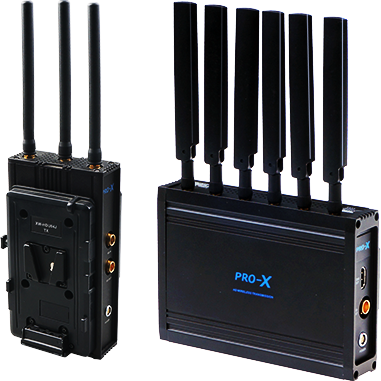 PRO-X Digital chargers communicate with the batteries to acquire the real-time battery parameters. 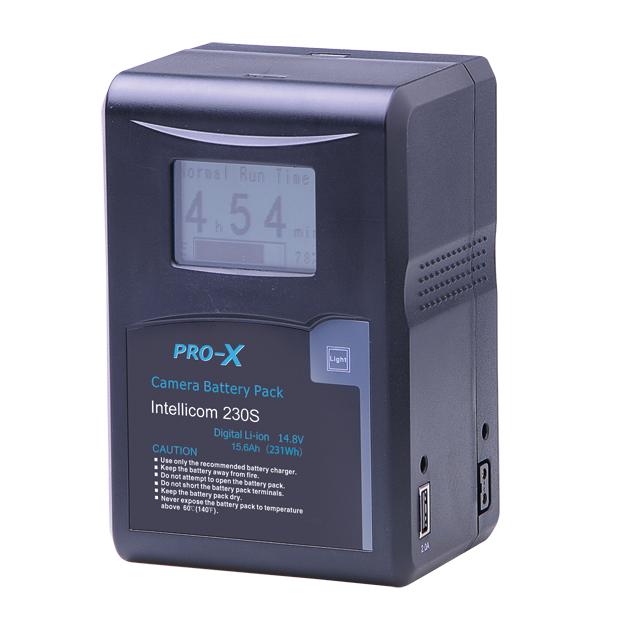 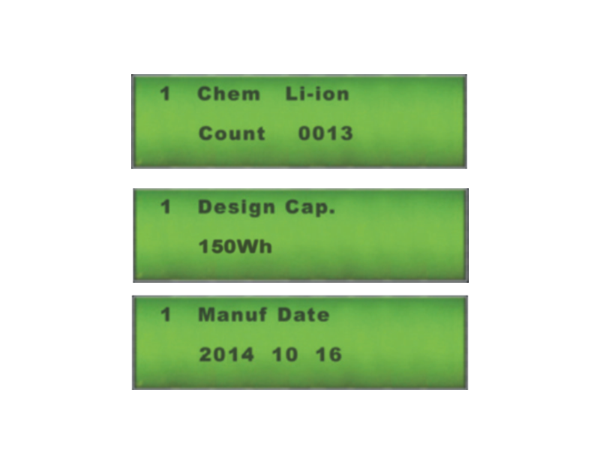 From the information received PRO-X Digital charger evaluates and selects the optimum charge program for the battery. 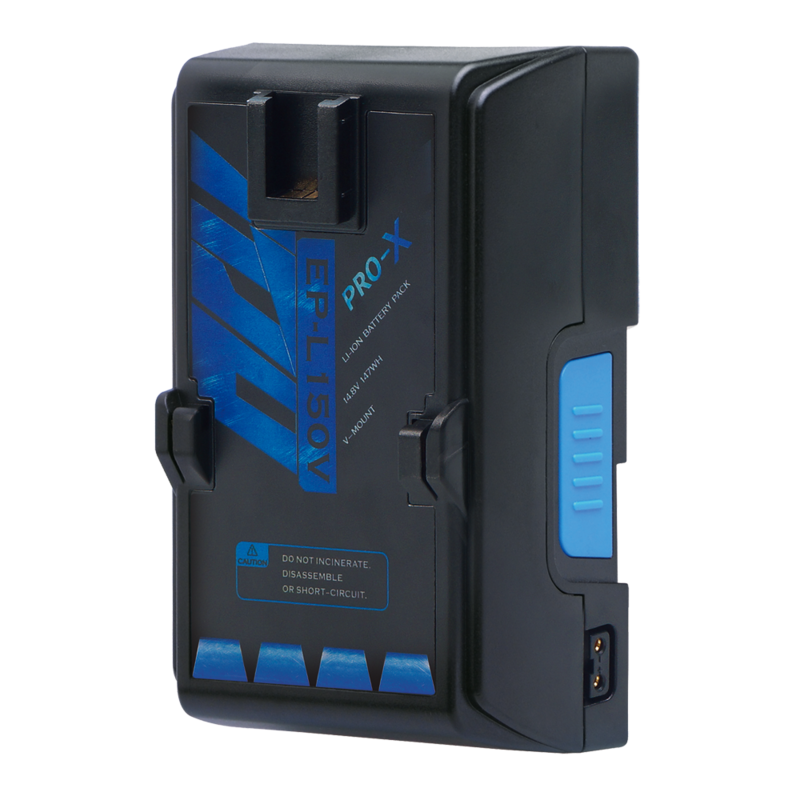  By tailoring the charge program to the battery, the charger insures maximum battery capacity and service life. 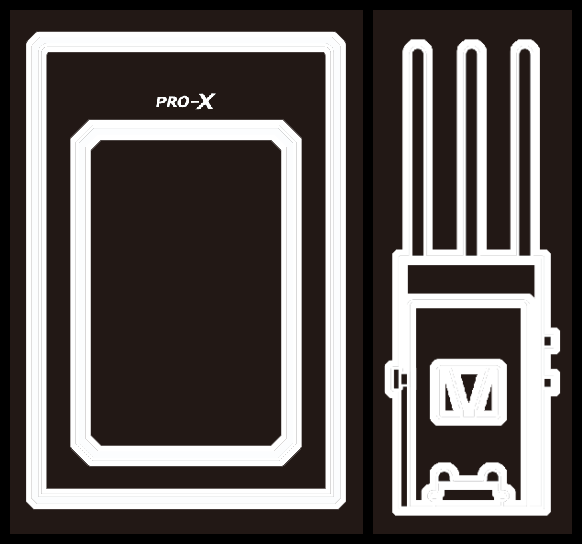  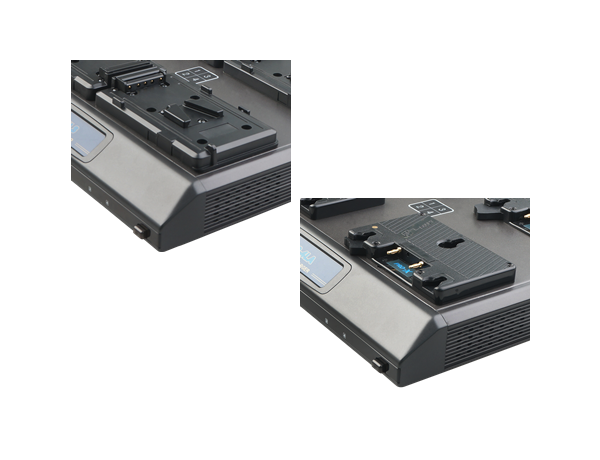 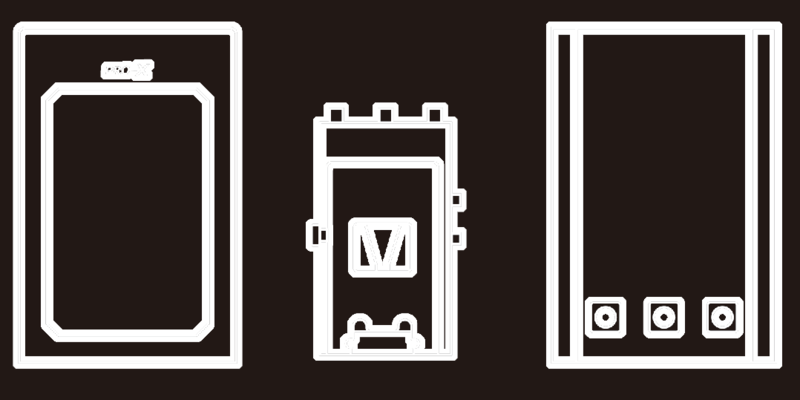     All PRO-X Digital chargers are available in either the V-Type or 3-Stud mount. 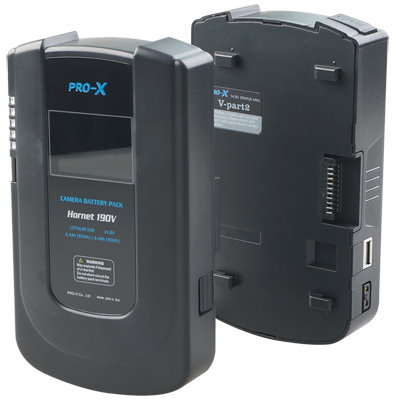 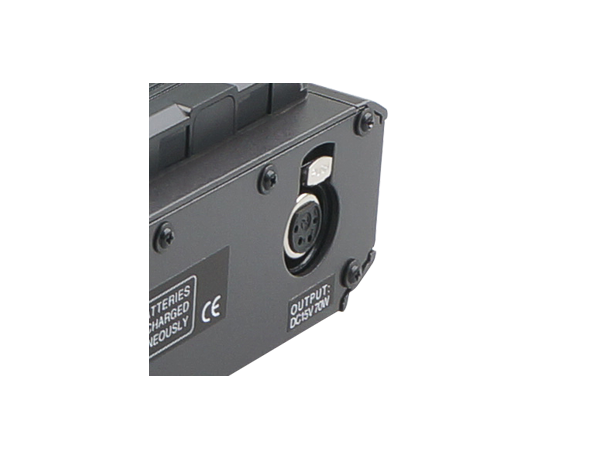 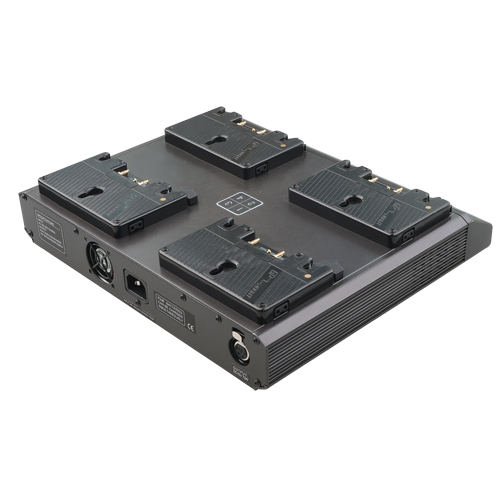 PRO-X Digital chargers are outfitted with a 70 (2-Channel) /100(4-Channel) watt camera power supply suitable for powering most professional broadcast cameras or other field equipments from an AC main.